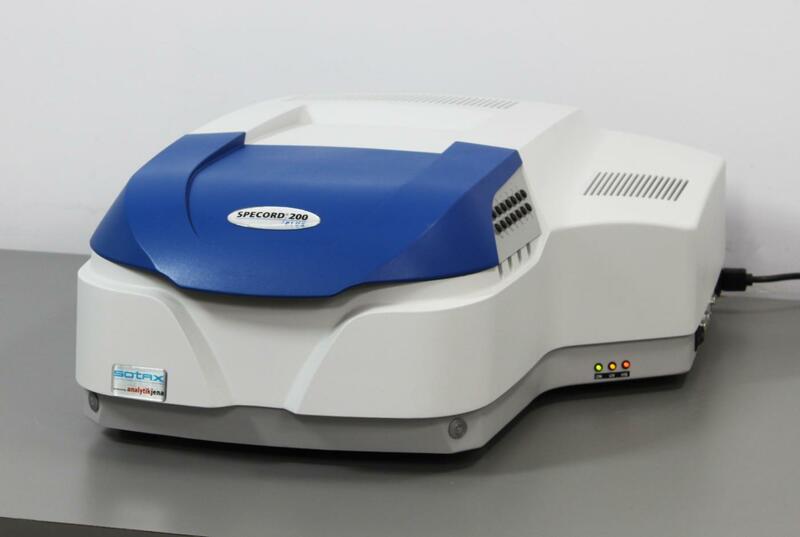 Analytik Jena Sotax Specord 200 Plus UV-Vis Dual Spectrophotometer Dissolution . New Life Scientific, Inc. Powers on and Initializes. Includes a 90-Day Warranty. clean both inside and out. Included with this system is the 8-Position Cell changer without thermostat or stirrer. be heard activating, preparing for operation. split beam configuration spectrophotometers make this possible. ideal for double on-line and double on-/off-line system configurations.